The prominent players in the market of SiC power semiconductor are Infineon Technologies AG (Germany), Cree Inc. (Wolfspeed) (USA), Rohm Semiconductor (Japan), STMicroelectronics N.V. (Switzerland), Fuji Electric Co., Ltd. (Japan), On Semiconductor Corporation (US), GENERAL ELECTRIC(US), United Silicon Carbide, Inc. (US), GeneSiC Semiconductor, Inc. (US), Renesas Electronics Corporation (Japan), Monolith Semiconductor Inc. (US), Ascatron AB (Sweden), Pilegrowth Tech S.R.L. (Italy), Graphensic ( Sweden). Silicon Carbide (SC), also known as carborundum, is a unique compound of carbon and silicon and is one of the hardest available materials. Silicon carbide has various advantages over Si (Silicon). SiC provides higher breakdown electric field strength, higher band gap and superior thermal conductivity. The ability of SiC semiconductor to perform at high temperature and high voltage & power has resulted in its demand for motor drives and RF and cellular base stations. Another major factor driving the SiC power semiconductor market is the rise in the air pollution due to various types of combustible fuels such as petroleum, diesel, and others for generating power. Therefore, several countries are focusing to rely on renewable source of energy such as solar and wind. The solar panels use SiC devices that tend to drive the SiC power semiconductor market. Whereas, China is the largest manufacturer of electric vehicle contributing to the demand for SiC semiconductors from the region. SiC power semiconductor market is witnessing a major growth trend due to increasing demand for semiconductors in various applications in telecommunications, electric vehicles, power generation, and others. In August 2018, Hitachi Ltd. announced the development of an energy power saving SiC semiconductor named TED-MOS that can be used in electric vehicles (EV) for saving energy. The global market for SiC power semiconductors is estimated to grow at a significant rate during the forecast period from 2018 to 2023. The geographical analysis of SiC semiconductor market is covered for North America, Europe, Asia-Pacific, and the rest of the world. Asia-Pacific region is expected to dominate the market due to the presence of various key players in the countries such as Japan, South Korea, China, and others. Various key players are investing in Asia-Pacific in search of various opportunities in the emerging economies in the region. 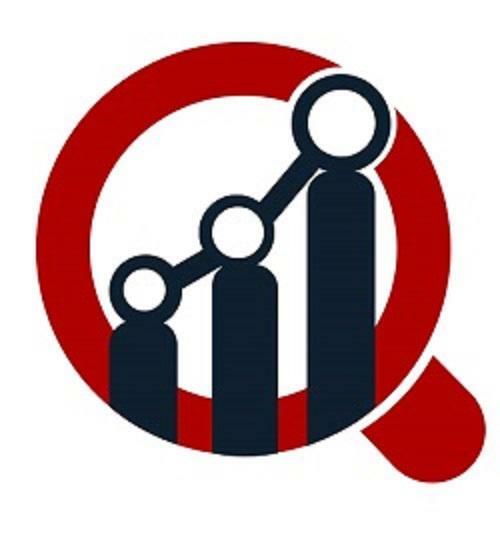 Increasing RF devices and cellular base stations in the Asia-Pacific region is also driving the market as the consumer market is increasing for cellular devices. North America is expected to be the second dominating region due to the presence of various research centers and concentration of key players in the region.